As a reporter, Cameron is always looking for a good story. An American heiress running rampant between Millworth Manor and Mayfair is the perfect subject. Not to mention captivating. And extremely kissable. And if Lucy believes he’s a detective? Well, the truth should never get in the way of a good story—or hinder delicious, impetuous passion. This is another fun romance from Alexander. I loved the characters. Lucy has always done what expected but for now she is free to do the unexpected. That leads to some really great laugh out loud moments. Cameron Effington is just trying to prove himself to his father. It was fun to watch him dig himself into a very deep hole. His action added to those laugh out loud moments. 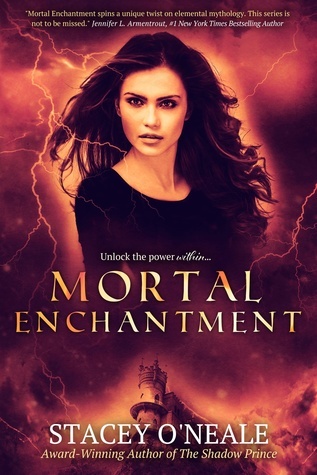 Lucy’s adventures and Cameron’s actions fuel the plot. The tension in the story revolves around the actions of both Lucy and Cameron. Wondering what both would do next kept me reading and laughing. The Daring Exploits of a Runaway Heiress is a fun addition to the Millworth Manor series. 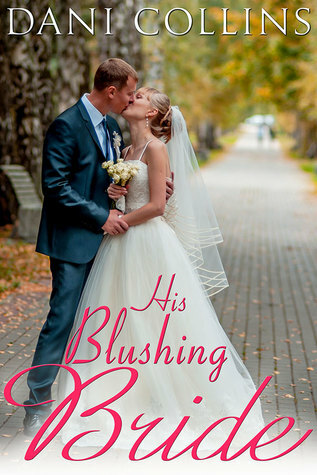 If you are a Historical Romance fan and like humor in your stories check this one out. The Daring Exploits of a Runaway Heiress is part of a series but works well as a stand-alone. Kensington published The Daring Exploits of a Runaway Heiress in 2015. 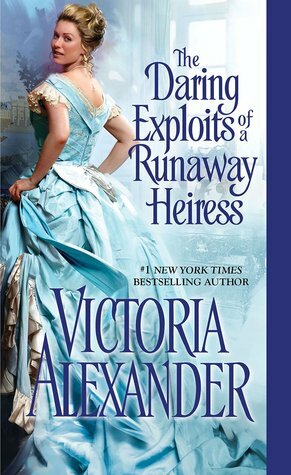 I received an ARC of The Daring Exploits of a Runaway Heiress from Netgalley in return for n honest review. Hold Me features two more easy to like characters who have to work hard to find their HEA’s. One is new to Fools Gold and one has been a side character in previous books. Destiny Mills has things in her past that make her think that love is only an excuse for bad behavior. Kipling Gilmore does not believe in love at all. It is fun to watch them interact and finally get together. Some of the previous characters appear in Hold Me. As the series gets longer and longer fewer and fewer previous characters show up. There are several side problems that are a part of the story and add interest to the plot. Once Again Susan Mallery had written a nice interesting romance set in a place we all would love to live. 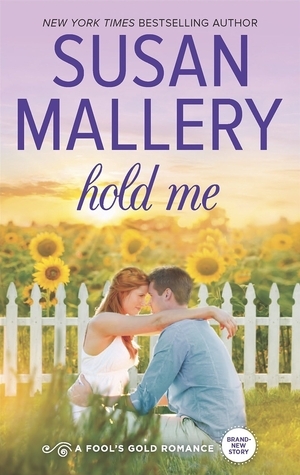 HQN published Hold Me by Susan Mallery in 2015. I received an ARC of Hold Me from Netgalley in return for an honest review. 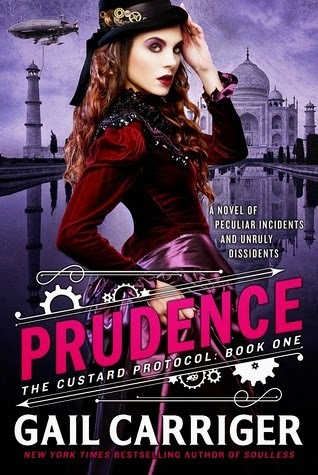 Prudence by Gail Carrier - I love the Parasol and Finishing School books and was really excited when I saw that Prudence had been released. Carriger had promised that we would return to the world she created with a series that featured Alexia and Lord Maccon's daughter Prudence. Now Prudence is off on her on in a story that promises adventure and danger. There was some adventure and some danger but it did not manage to carry the book. Everything moved very slowly with so many descriptions of clothing, tea and the territory they were in that the danger and adventure took a back seat. Part of the problem may be that the book is aimed at the YA crowd and I am way past that age. However there are other YA books that I have read and really enjoyed. 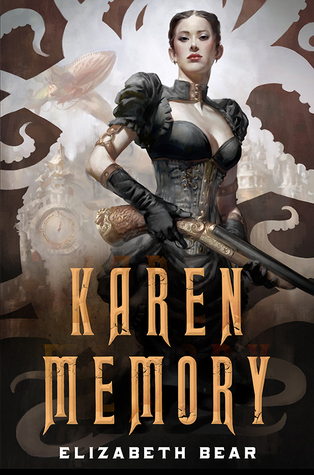 Karen Memory by Elizabeth Bear - This is a different take on a Jack the Ripper type killer. The killings lead to a much bigger plot. I loved that most of the main characters were female and not you usual type of female either. Karen Memery (her spelling is different from the book title) tells the story from her point of view. The story is a steampunk set in the late 1800's and she uses the language that was common during the time period. 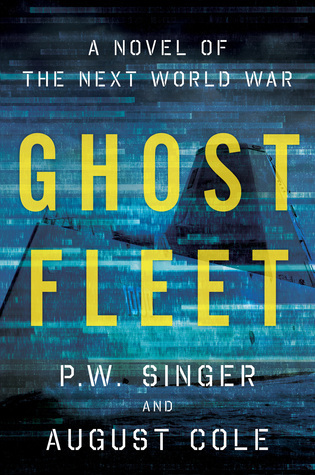 This is a stand-alone book with a great plot and a satisfying ending. My Steadfast Heart by Jo Goodman - This is book one in the Thorne brothers trilogy and was free on Amazon this month. I like Goodman's writing so decided to give this on a try. Colin Thorn and Mercedes Leydon are thrown together when Colin wins a bet from her uncle. It is a familiar plot line but works very well in the context of the story. 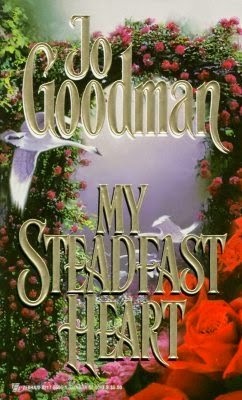 My Steadfast Heart is a book for early in Goodman's career. It does ramble more that later books (the plot is not as tightly woven) but still tells a good story. 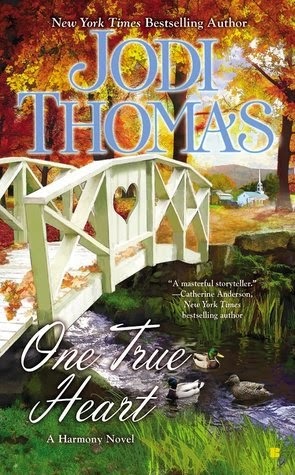 One True Heart by Jodi Thomas - This is the latest Harmony Novel and once again Thomas delivers a feel good story. There are three couples and three romances this time. Milline McAllen finds where she can call home, Johnny Wheeler meets his faire who believes in him when no one else does, and Beau Yates comes back and once again finds Trouble. Not everything is solved but things are looking good for all three couples. 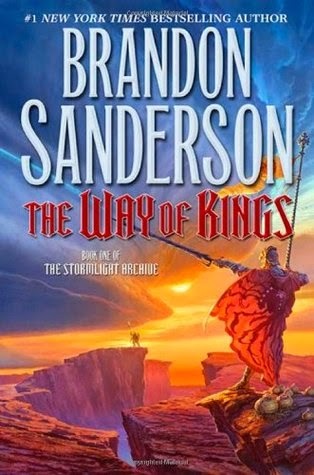 The Way of Kings by Brandon Sanderson - If you have read or listened to The Way of Kings you know why there is only one audio book this month. 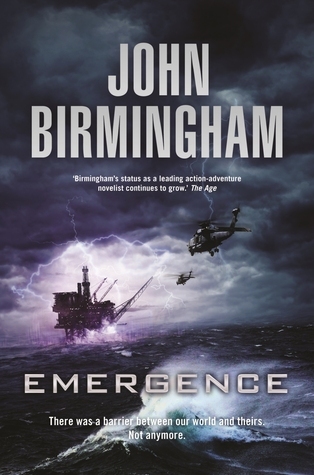 This is a very long books with a lot of description, characters, world building, back-story and action. I listened on a 2000 mile trip and still had to finish after I got home. This is a very complex story line that is very slow moving. At the end there were no answers but there many questions left for the next book. I think I will read that one as I am not planning another long trip anytime soon. 47 North published Angles of Attack by Marko Kloos in 2015. I received an ARC of Angles of Attack from Netgalley in return for an honest review. "Beau didn't like what he heard. He wanted the wild girl in the ponytail, not the banker." From One True Heart (A Harmony Novel) by Jodi Thomas. I purchased it yesterday and have just started reading. It looks like another feel good novel, something that Jodi Thomas is a master at writing. What I prefer depends on the size of the book. Many large books are uncomfortable to read in a Mass Market Paperback. For those I like hardcover or trade paper back. Other than that I don't really have a choice. Mass Market and Trade Paperbacks are easier to carry but Hardcover are often easier to read because of print size. As I said it depends. Second muse: I just finished The Way of Kings by Brandon Sanderson. I listened to it on CD and it was 36 CD's long. I was on a very long trip (2000 miles) and still did not finish the entire thing until after I got home. It was not the size of the book but the ending that upset me. There was not a conclusion. 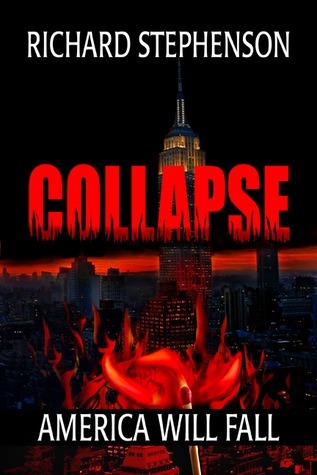 It ended with so much still up in the air and the characters still in a very unsettled place. Now I have to read the next very long book in the series and I suspect that it will end much the same. Please authors! Don't do this to your readers. The title, Footsteps in the Sky, comes from the Hopi legend where the people heard footsteps in the sky and left one world for another. In this case the world is one someone else started to change but have never come back to live on. The Hopi come and make small changes so the world fits humans. They call it the Fifth World and this time they get on space ships to go from the Forth World to the Fifth. This started out as little strange and then took a hard right and became another trope about humans and aliens. I liked the change and Sand, the main character. She is in pain from her Mother’s death and that drives her actions. While Sand has the main POV other characters are also featured. I thought that made for a stronger story. I like the mixture of modern science and Hopi tradition. It kept the story and plot more interesting. 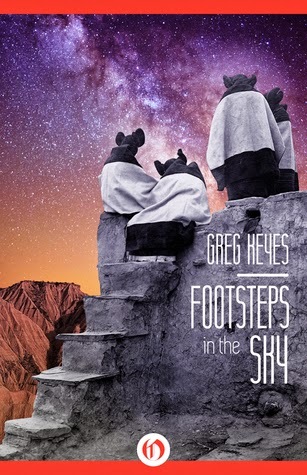 Foot Steps in the Sky is a good addition to anyone’s SciFi library. This is the first time I have read a book by Keyes. 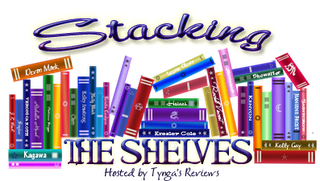 A search did not turn up a web site for Keyes but did have several sites that list his books. I noticed that he writes series. This could be book one or it could be a stand-alone. Only time will tell. Amazon Digital Services published Footsteps in the Sky by Grey Keyes in 2015. I received a free ARC of Footsteps in the Sky from Amazon Vine in return for an honest review. "The starter complained as it turned over the old Buick's heavy engine. I felt a lot of sympathy for it since fighting outside my weight class was something I was intimately familiar with." "Showing me his weakness was a sign of trust. Under normal circumstance, that trust would mean I was safer with him." From Silver Borne by Patricia Briggs. This is book 5 in the Mercy Thompson series. I started reading the Charles and Anna spin off from this series and then went over and read the current Mercy books. Now I am still going back and reading the first five that I missed. 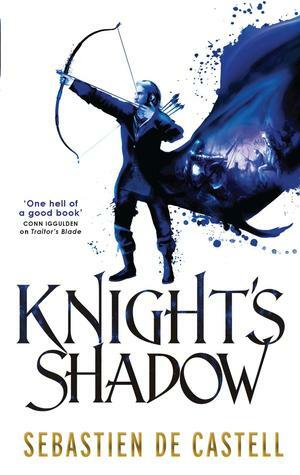 Sometimes this does not work well but with this series it is keeping my interest and making me want to go back and re-read the latest books. World Building: As the book started I expected it to be set in a magical middle ages kingdom. That changed after a few pages. 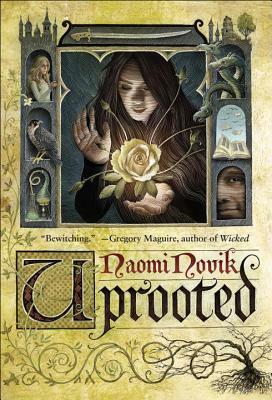 This is set in the US with everything just like today except for the magic, monsters, and town that does not exist. The first few chapters lay out the description of the town and the rules for the monsters and the magic. It flows without really slowing out the story. Plot: It was familiar. The girl from the streets who has to protect the son of one of the main families in the town. It is well written and easy to read and the even though it followed a familiar theme it was a satisfying read. Characters: I found it easy to get into the head of the characters. Some were very well developed and some were more of a sketch than a person. Even so all worked well in the context of the story. Writing: The story was well-written and again very easy to read. The world building, plot and characters development allowed the reader to enjoy the story without anything pulling you out of the book. 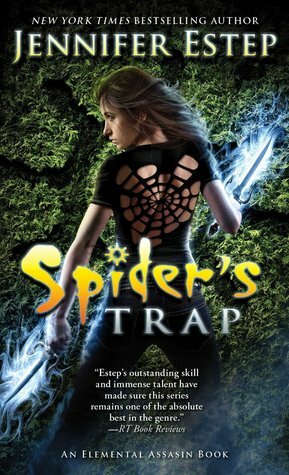 All in all this is a good start to a new YA series and I will be looking for the next book in the series. While one problem is solved there is a much bigger problem for future books. 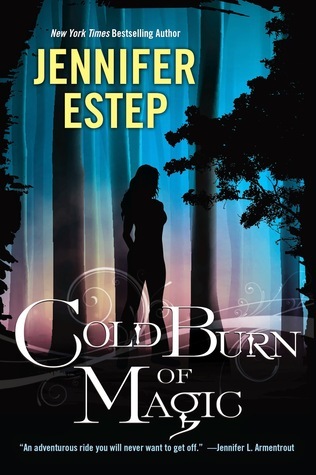 Kensington published A Cold Burn of Magic by Jennifer Estep in 2015. 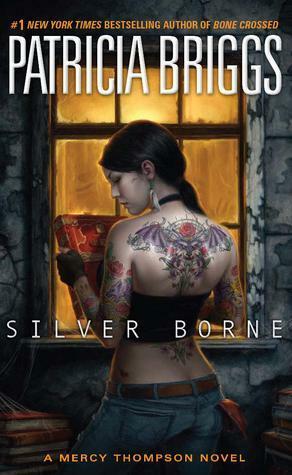 I received an ARC of A Cold Burn of Magic from Netgalley in return for an honest review. James Mascia is awarding 5 copies of the ebook in either mobi or epub formats to a randomly drawn winner via rafflecopter during the tour. Visit all the participating blogs for additional chances to win. Welcome to the Virtual Tour for The Leviathan Chronicles by James Mascia. I asked James to comment on how he does his world building. I hope you will enjoy his post as much a I have. Now here is James. 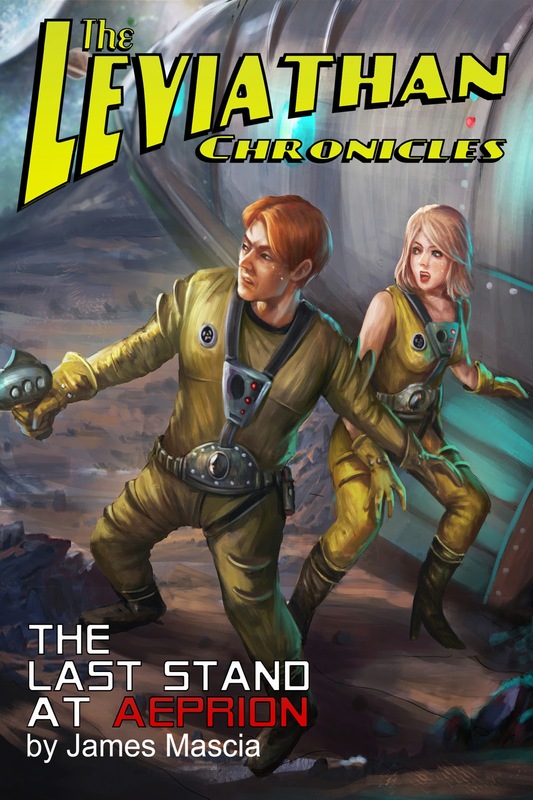 The Leviathan Chronicles is like a classic pulp science fiction story. So, in order to build the world for it, I essentially started from the bottom floor and build level after level on top of it. Through the fifteen years since I started the project and finally published one of the stories, it has actually had a number of versions. When I started on The Leviathan Chronicles, it was originally intended as a Star Wars fan fiction. It was set in the Star Wars universe, yet included none of the traditional characters from the movies or books. This idea quickly fell away, to be replaced with a story, set in our galaxy, but in which Earth is a distant memory and humans are a minority. Then, it changed yet again, to include Earth, but an Earth unlike the one we know today, where thousands of years ago colony ships were sent out thousands of years ago in the hopes of averting the extinction of the human race, and then forgotten and humanity miraculously survived back on Earth. It is in this last version of my world that the current stories are set. So, the question remains, how did I build my world? The answer to that is easy. I didn’t. I know it sounds strange, but hear me out. I start with several ideas. In The Last Stand at Aeprion, I started with the idea of a man searching for a fabled living planet. Even when I wrote this story fifteen years ago, that was all I started with, this simple idea. I thought it would be fun to have a character that was like Indiana Jones in space. So, I started the story (even as I rewrote it recently for publishing) with essentially a blank canvas. That canvas quickly got filled in. My character, Joel, was from Earth, which is still thriving, but overcrowded, so he wanted to leave. He travels with his wife, who convinces him to search for this godlike living planet, and in the process they come across an alien hunter, who then becomes obsessed with having them as trophies on his wall. So, yes, I suppose I did build my world, but I did so as I was writing the story, filling it in with the essentials as I went. This is definitely not the traditional way of doing things (or so I’m told), especially for science fiction. Many authors have things plotted out piece by piece. Some authors have whole maps with details of planets and peoples on different worlds before they even put pen to paper. Now, I do have things like that, however, I add them to my journal as I come up with them. I do it this way because I want things to be spontaneous. I can change the direction of my story in any way I want (and I usually do). So for me, having my world fixed until it is written on the paper doesn’t work with me. But once it’s written, it’s set in stone. For instance, when I revisit Aeprion in future stories (which I will), I will be using what I wrote for this story to build that world further. Where will it take me, I don’t even know yet. But for me, that’s part of the fun of writing the story. I enjoyed the Leviathan Chronicles. Often I do not like books with multiple flash backs but in Leviathan Chronicles it works really well. This is action, adventure and loss than many of us can identify with. It is not a long book. 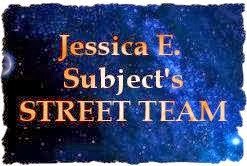 The plot is real Space Opera with a touch of more. Through the viewport, Joel found himself staring down the barrel of a particularly nasty-looking plasma cannon. Behind that cannon stood a group of aliens with yellow, wrinkled skin over a wide-stretched head and bulbous eyes sticking out at each side. One of these aliens, who appeared to be in command by the way he was barking orders at the others, wore a cape that flapped in the gusts being created by the revving engines. This particular alien glared at him with a piercing stare that seemed to bore into his skull. “Would that be the other interested party?” He toggled some switches, helping the engines cycle up faster. The ship shuddered again and the viewport filled with a blinding light as the cannon fire struck the shields. Alarms beeped rapidly on the console until Joel slammed his fist down on it. “Shields down to 60 percent,” Kate warned. Another shot hit the shields, setting off another round of blaring alarms. Joel stared at the alien. Having never encountered this particular species before, he wasn’t an expert at reading their facial expressions. But if he had to describe what he was looking at, he would have said it was unchained rage. Kate nodded, her bottom lip quivering, knowing what he was about to tell her. He fights evil across the known universe and crushes them between his fingers (at least, he does this with his words). 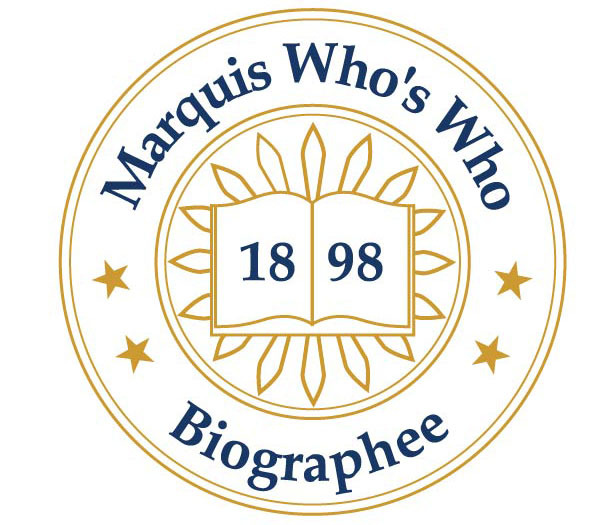 James Mascia is an accomplished writer with a bestselling series, High School Heroes, as well as a bestselling graphic novel, The Poe Murders. He has always been a fan of sci-fi, and is glad to be delving back into the galaxy once again. James teaches in Maryland, where he also writes. He has a lovely wife and a tiny terror (a two-year-old) driving him mad, but making him laugh.